Chrichton's World: Review End Game (2006): Watched this way back when I still had hope Cuba Gooding Jr. would turn alright. 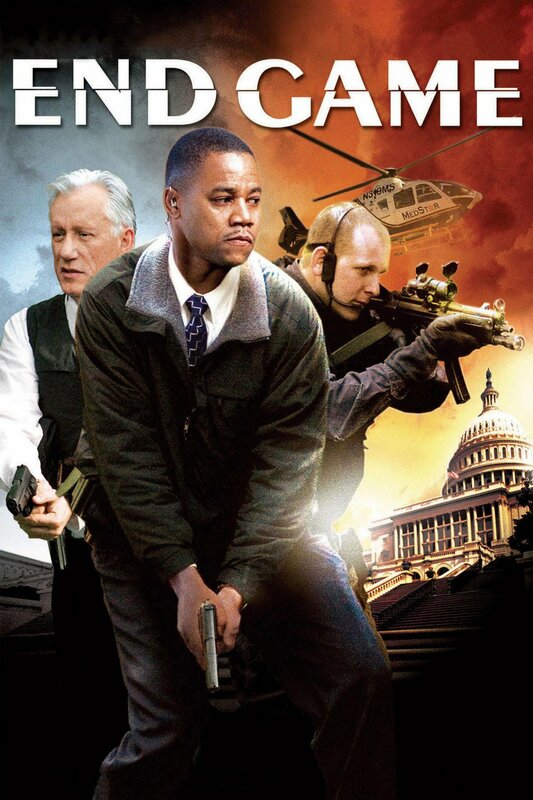 Review End Game (2006): Watched this way back when I still had hope Cuba Gooding Jr. would turn alright. Don't get fooled with all the big names like Burt Reynolds, James Woods and Anne Archer. They are just glorified extra's. Their scenes were probably filmed in one day or so. Whatever their motives for being in this movie, if you have an actor like James Woods you better make good use of him. To me this is a sign of bad direction through and through. The plot itself wasn't that bad. And the acting from most of the actors was above average. 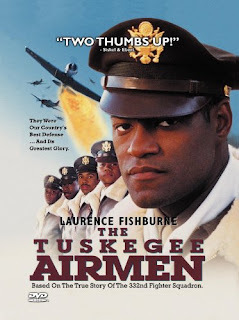 Cuba Gooding Jr. however was terrible. He was so unbelievable that I almost laughed at his dramatic scenes. And since this was meant as a serious movie that can't be a good thing. The action scenes were not bad, but they lacked that special punch to make it more exciting. Again better direction was needed. Also the pacing was wrong for a movie like this. It took the main character almost half an hour to get in action. For an action thriller of only 90 minutes that is far too slow. The only redeeming factor is Angie Harmon. She does her best to make it all work. Too bad the director left her hanging. Yes, this movie could have been much better with a great director. Andy Cheng is far too inexperienced as a director to pull it off. And for an action/stunt coordinator of his caliber you'd expect at least more exciting action scenes. I mean the guy was involved in movies like Welcome to the Jungle, Collateral, Mission Impossible III and The Amazing Spiderman. So what went wrong? I think it is a case of someone thinking he can pull it off without realizing he is totally out of his depth. Don't waste your time with this one. Avoid!